The Freeman Library is the library of the Geography Department in Trinity College and is named after the late Professor Walter Freeman, the first Head of Department. Professor Freeman died in 1988 and bequeathed his personal geographical library to the Department. The Library houses a collection of books, journals and maps, as well as past dissertations and theses undertaken by Geography students. Students may borrow from the open shelves and also consult books in the Reserve collection, many of which are recommended core texts relating to the current undergraduate modules. The Freeman provides a quiet working space for individual and group study. 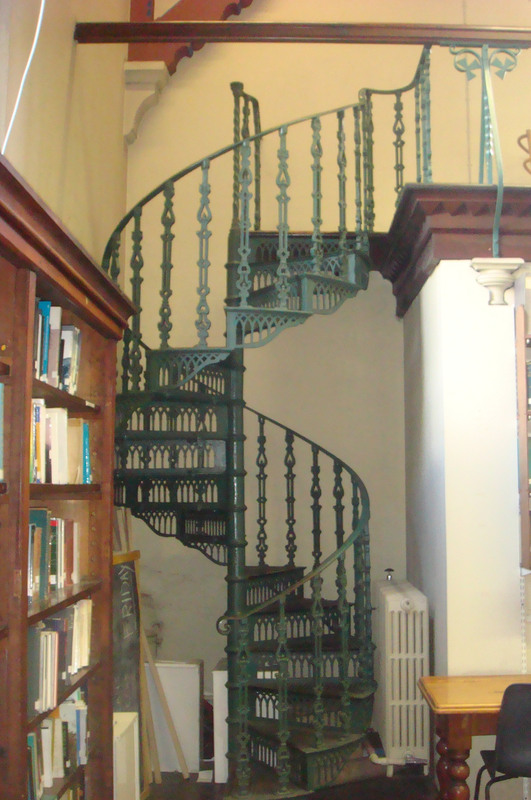 The library is located on the ground floor in the Museum Building. Membership of the library is open to students reading geography. Senior Sophister Geography and Earth Sciences students may also use the Freeman Library from 09.00hrs to 18.00hrs on Mondays to Fridays inclusive. On Tuesdays and Thursdays students can request access to the Library through the Geography Desk between 09.00-13.00hrs and 14.00hrs-16.30hrs. NB: Students must use the Out of Hours Working sheets provided in the Freeman to sign in and out when the Librarian is not present. All enquiries concerning the use of the Freeman Library should be addressed to the Librarian.